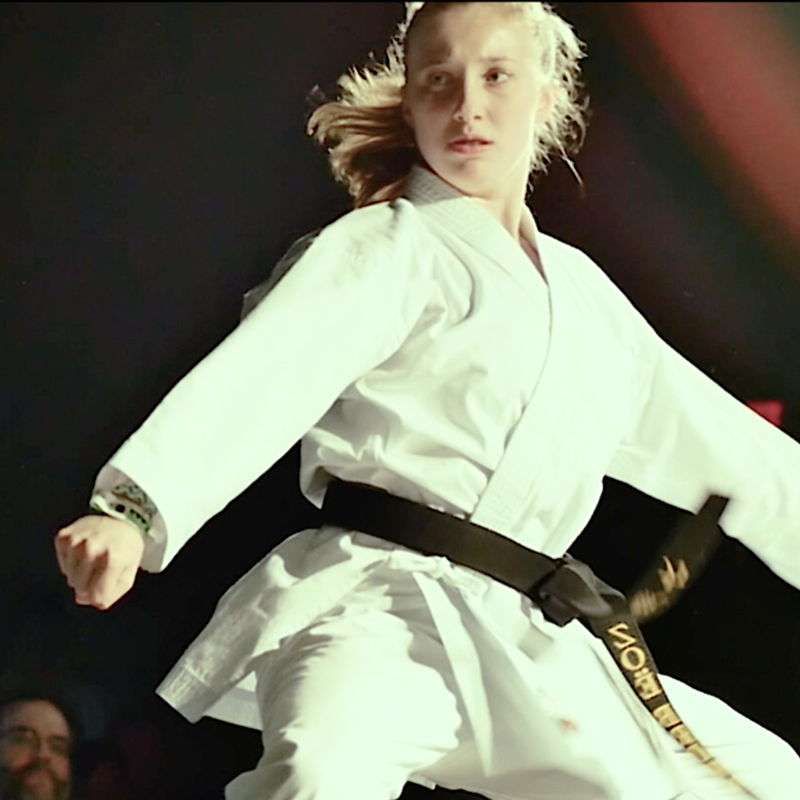 Martial Studios is a videography, photography and digital marketing production service for the martial arts community. Our passion for martial arts fused with our expertise in digital media create an uncommon level of quality at very competitive rates. 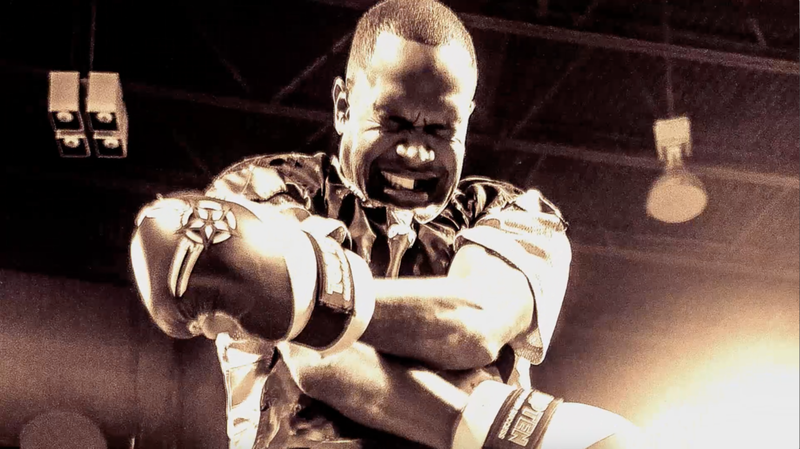 Martial Studios is a creative force in the martial arts industry and sets the bar for media in martial arts. We are a luxury alternative for martial arts athletes, schools and event promoters who share aligned values about the importance of media that makes a powerful impact. Pricing and availability is limited. We strongly suggest booking our services several months in advance. Looking to get into stunt work? Want to get sponsorship for competition? Maybe you want to be the next Jackie Chan - Martial Studios loves teaming up with creative martial arts athletes who want to show off their skills in a cool and creative way. Does the Fitness Center down the street look like a more appealing option for your community? Are more kids signing up for soccer than martial arts in your town? Do you have an excellent program, but just haven't expressed it through video? Let's chat. We want to help you show off to the world that martial arts is fun, safe and family friendly. Does your tournament rock? Are you working year round to host a world class event? Trying to find a way to maximize the power of social media? We know how. And we do it better than anyone.